Newly refurbished apartment Adri in 19-century building with all facilities. 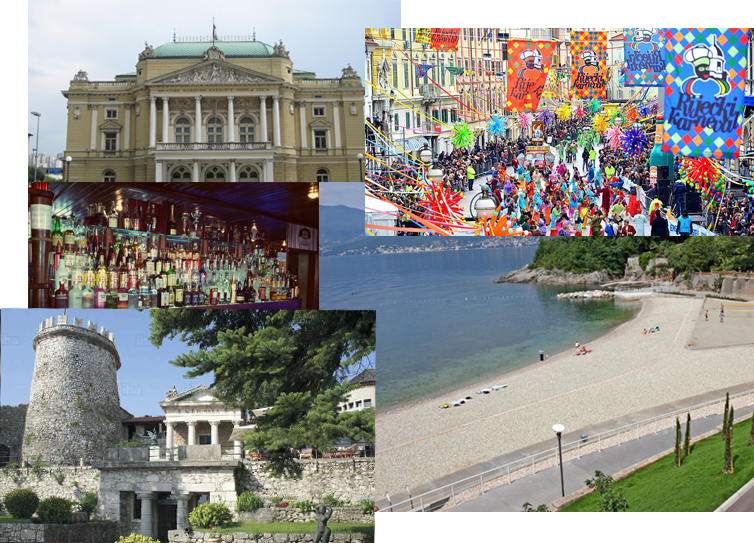 With city views, Apartments Budin is located in Rijeka and has free WiFi. This apartment is suitable for 3-5 persons (42 m2). 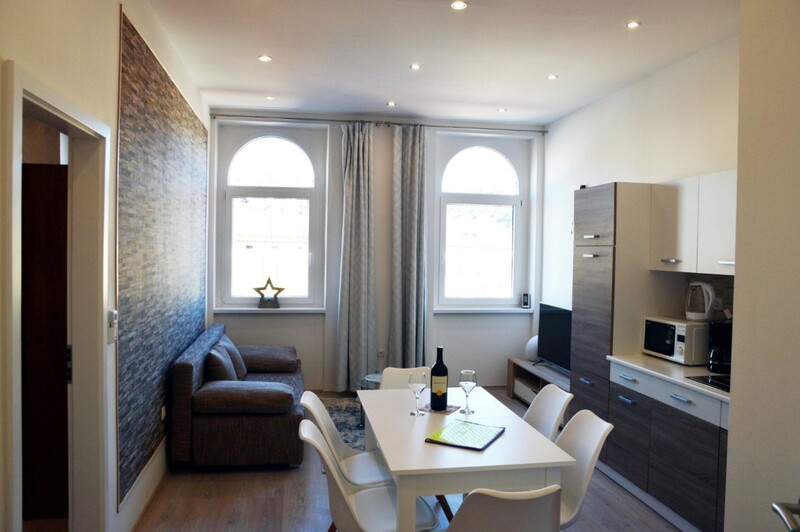 Newly refurbished apartment Robi in 19-century building with all facilities. 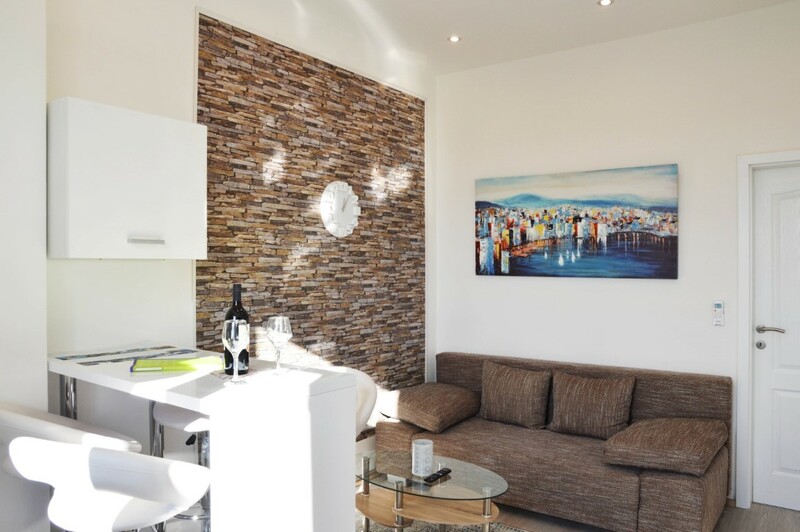 With city views, Apartments Budin is located in Rijeka and has free WiFi. This apartment is suitable for 2-4 persons (35 m2).